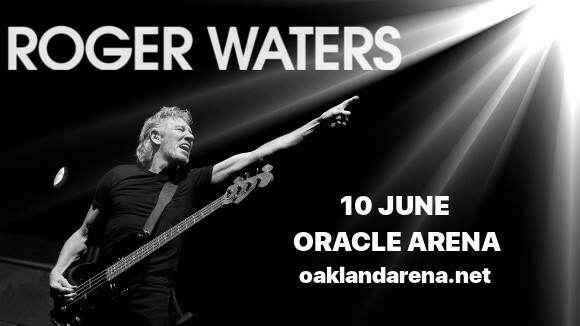 Get ready for the most epic and inspiring show of the year: Pink Floyd’s legendary bassist and lyricist Roger Waters will perform at Oracle Arena on Saturday 10th June 2017! The past and present will come together as we revisit all of Pink Floyd’s greatest hits together with yet-to-be-released material from Roger Water’s upcoming 2017 album. Tickets will disappear almost instantaneously for this event, so be VERY snappy about getting yours!! Roger Water’s vision, talent and passion make his shows an experience that has affected many audiences in a deeply emotional way. No-one will want to miss this once-in-a-lifetime show – do you have your tickets booked?? ?